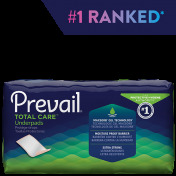 Prevail Underpad. 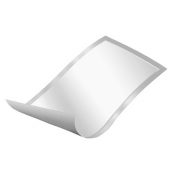 BUY Disposable Chux Underpads UP048, UP072 32x36, 23x36..
Super Absorbent Underpad, 32 x 36 inch - SHIPS FREE! 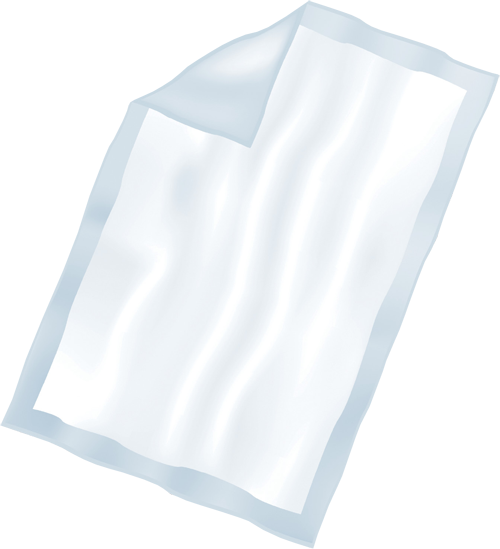 Super Absorbent Underpad, 23 x 36 inch - SHIPS FREE! 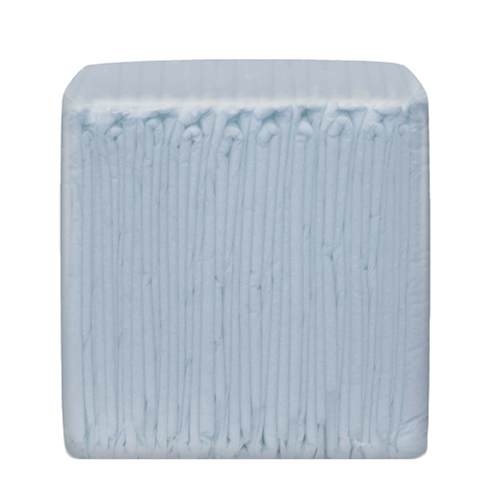 Air Permeable Disposable Chux, manufactured by First Quality, are Disposable Underpads promote good air circulation through the pad. The diamond embossed back-sheet is creates a higher integrity design. Air Permeable Disposable Underpads are designed for skin wellness. 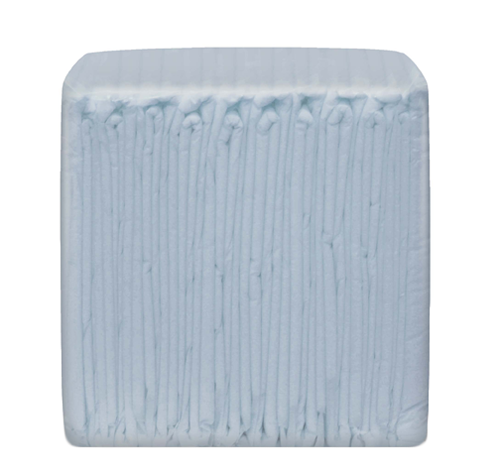 These Disposable Underpads are suitable for use with therapy and low air loss beds. 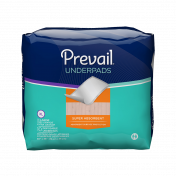 Prevail Air Permeable underpads are designed with integra mat bonding. This bonding prevents separation and clumping, ideal for sleeping. These are nice for overnight incontinence. Moisture is wicked away from the skin to keep it from breaking down. Moisture does leak through though so it's good to have another pad below to keep sheets dry. Thank you so much for fast shipping! I have to use it on a daily basis and was running out of it. I was so lucky to get it so soon! The softness of this pads is just amazing. You don't feel anything plastic because there's no plastic edges exposed to skin. Just great!